Aimed at solving the problem of expensive credit and interest in emerging countries, PawnHero has launched the first pawnshop operating in Southeast Asia that doesn’t have an actual physical outlet. In the Philippines, over 70% of the population has visited a pawnshop when falling short of cash. In the country, over 17,500 pawnshops are serving around 1 million customers on a daily basis; an appealing market that had yet to be brought online. 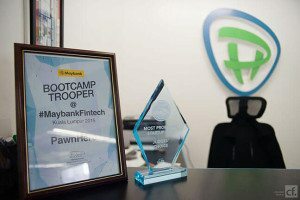 Launched in early-2015, PawnHero stands unique as the very first pawnshop serving the Southeast Asian region that operates essentially online. By bringing the traditional pawnshop concept to the digital age, this Manila-based startup aims at providing an easier, fairer and more convenient way of overcoming short-term cash needs. 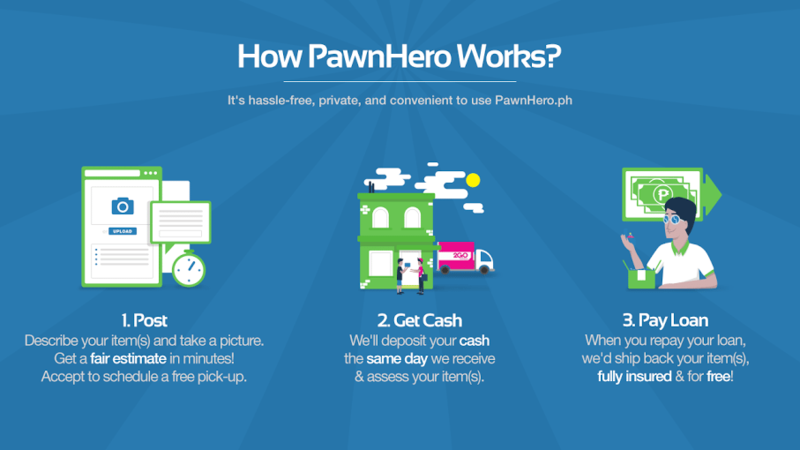 Essentially, PawnHero allows people to pawn and/or sell their personal belongings in exchange of money. To do so, users simply need to take pictures of the item they would like to pawn or sell and wait for approval. Once users accept the loan estimate, they can schedule a fully insured and free pickup via PawnHero’s trusted logistic partner 2GO, or drop off their items to a 2GO branch. PawnHero then sends the money either via bank wire, or through the PawnHero Card – a debit card the company provides customers with for free. The debit card, issued by partner bank Security Bank, allows users to withdraw their cash from any BancNet ATM nationwide as well as make purchases in any BancNet-accredited stores and merchants. Users don’t need a bank account to PawnHero and the company charges a small 2.99% fee, instead of the 6%+ typically charged by traditional pawnshops. Aside from regularly pawnable items such as jewelry and precious metals, PawnHero also accepts personal items as collateral. These can be luxury goods, designer apparels, mobile phones, gadgets, musical instruments, as well as equipment such as glassware, furniture, dermatologist equipment, and more. According to David Margendorff, founder of PawnHero, users can benefit from PawnHero in two ways: by pawning items to request a loan and redeem their valuables once the loan has been repaid; or by selling their items to PawnHero. PawnHero earns revenue from the interest on the loans and by selling pawned items on its online store in case the borrower defaults. According to Margendorff, the company manages to make a profit by recovering 114% of the loan on average. The service is now looking to further expand in the region, starting with Vietnam. In Indonesia, Pinjam has been offering a similar service since April 2015. Pinjam charges a weekly fee of 0.7% on each loan and accepts items for collateral that include motorcycles, cards, computers, mobile phones and jewelry. 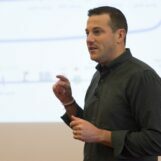 PawnHero has received a number of awards and recognitions for its innovative business model. Earlier this year, PawnHero won the Hack Osaka international startup event and competition, which rewarded the company with closed to US$4,400 in cash. In March 2015, PawnHero won Judge’s Choice in the Top 100 Startups Philippine Qualifiers for Echelon Asia Summit 2015. Three months later, it won the Judge’s Choice Award as the Most Promising Startup in Asia at Echelon Asia Summit 2015 in Singapore. 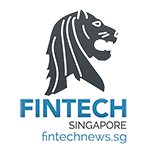 PawnHero closed an undisclosed pre-series A funding round in last December from SoftBank-affiliated Kaikaku Fund, 500 Startups, and IMJ Investment Partners. Featured image: David Margendorff, founder of PawnHero, via PawnHero.ph.